The services provided by Green Logistics Groningen are based on the concept of Value Added Logistics. It means that our services add a particular value to your product. As a Third Party Logistics Provider we try to contribute to your production process by solving logistic issues. Do you want to learn more about our services? The Retail Service of Green Logistics Groningen offers you customized solutions based on your needs. 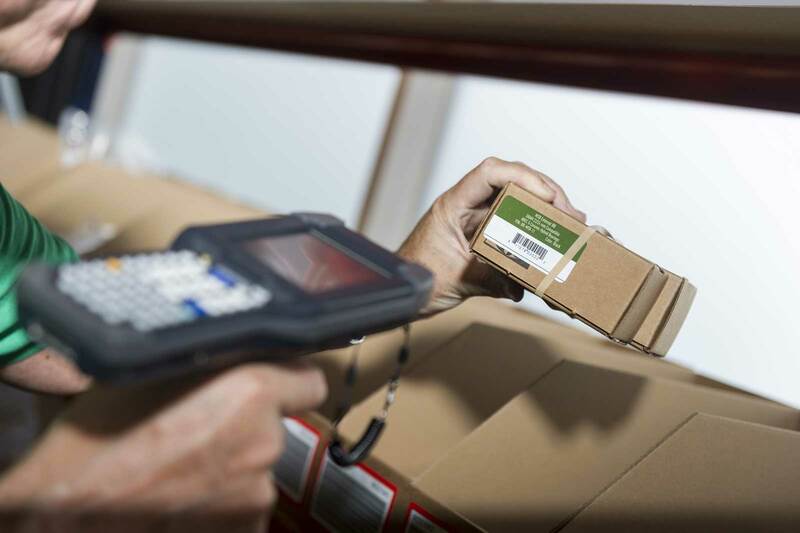 We can take care of the (re)packaging of your goods and think on the same time about optimizing your retail process. Are you wondering how we can add value to your company’s retail management using the idea of Value Added Logistics? 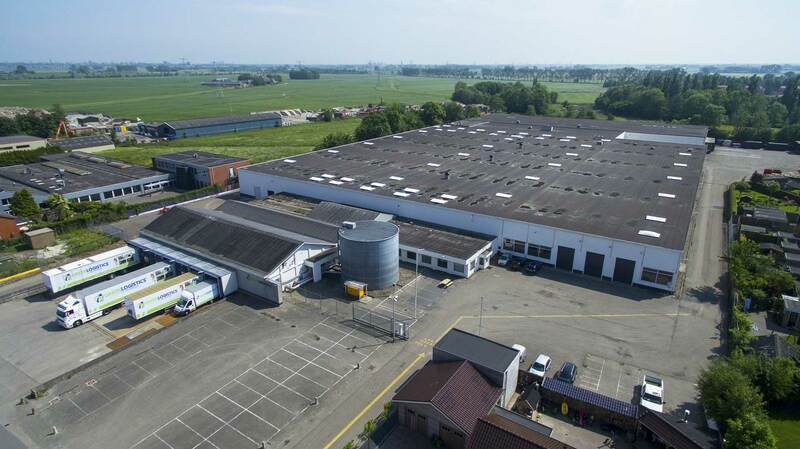 Green Logistics Groningen is unique in terms of Value Added Logistics. 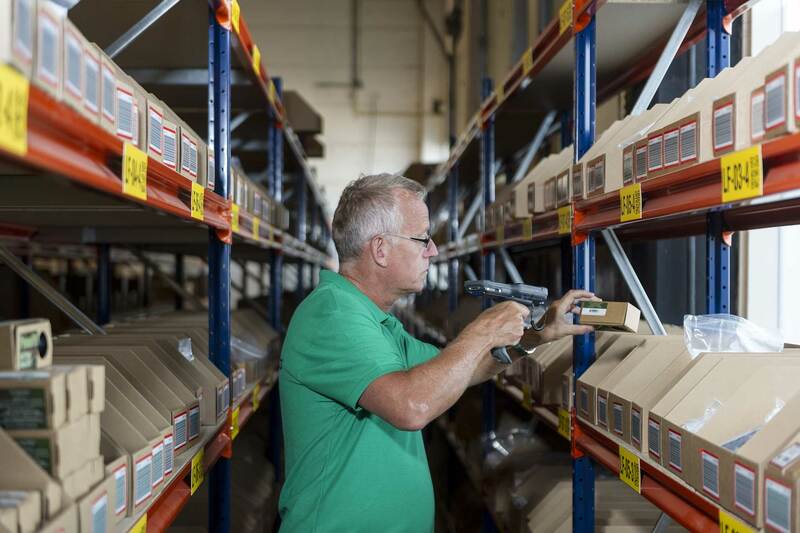 Outsource your inventory/stock management. So complicated issues about order or administration processing, will be less of a burden for you. Green Logistics Groningen can be an extension of your company. We can help you to find the right answers and the right production process for your goods. Green Logistics Groningen works closely together with partners in and outside the Netherlands. In this way we can ensure fast delivery all around the world. Do you want to broaden the boundaries of your distribution market? Or do you want to outsource the distribution management of your company? Together with Green Logistics Groningen and our extensive distribution network your product will reach its final destination in a responsible way. Throughout the logistic chain Parcel Service takes a very important place. Both national and international. For many years Green Logistics Groningen is highly experienced in Parcel Handling and is very proud to be the specialist handling your parcels. Learn here how Green Logistics can help you expand your boundaries with our parcel service. 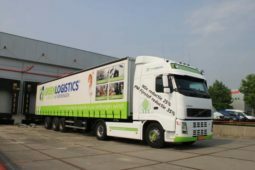 De dienstverlening van Green Logistics Groningen is gebaseerd op Value Added Logistics. DIt houdt in dat onze service en diensten van toegevoegde waarde zijn voor uw product. Als Third Party Logistics denken wij mee over logistieke vraagstukken binnen uw productieproces. Meer weten over onze dienstverlening? A global network with a central point of contact. Green Logistics Groningen brings the international and local market together. See the bigger picture. Without losing sight of the final product, the power of Green Logistics is; customization for large and small issues. By optimizing the production process from A to Z, we bring the product together with you in an efficient, responsible and smooth manner from producer to consumer. Want to know more? This short video will give you a better insight into our services. Parcel Service takes a very important place throughout the logistic chain. Both national and international. Green Logistics Groningen has been highly experienced in Parcel Handling and is very proud to be the specialist handling your parcels. In collaboration with different domestic and foreign logistic partners, we transport small and big orders within short or long distances. 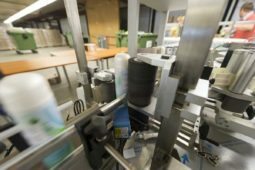 Green Logistics Groningen works together with you to optimize packing, repacking, labeling and coding of your goods, from electronics to bottles. We can manage the logistic process of your goods, so you can focus on the core business: your product. We can take care of storing your goods and deliver the products. 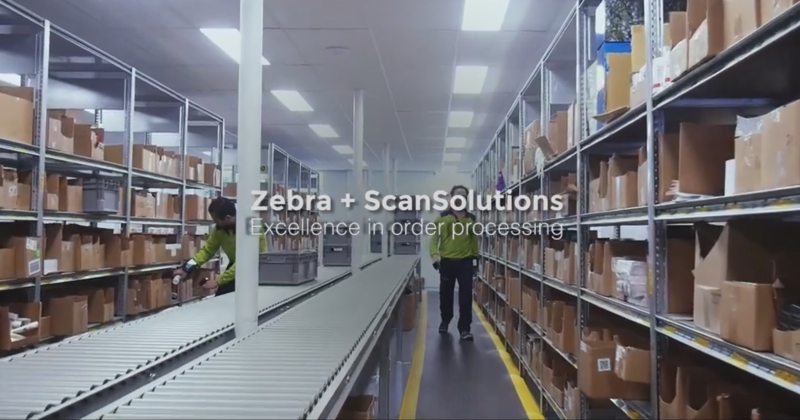 Our fulfillment experts think outside the box of standard retail, distribution and transport. Therefore we do not come with standard solutions; We deliver tailor-made services that will 100% suit your needs. When there is the need for a completely new production process, we anticipate on that right away. 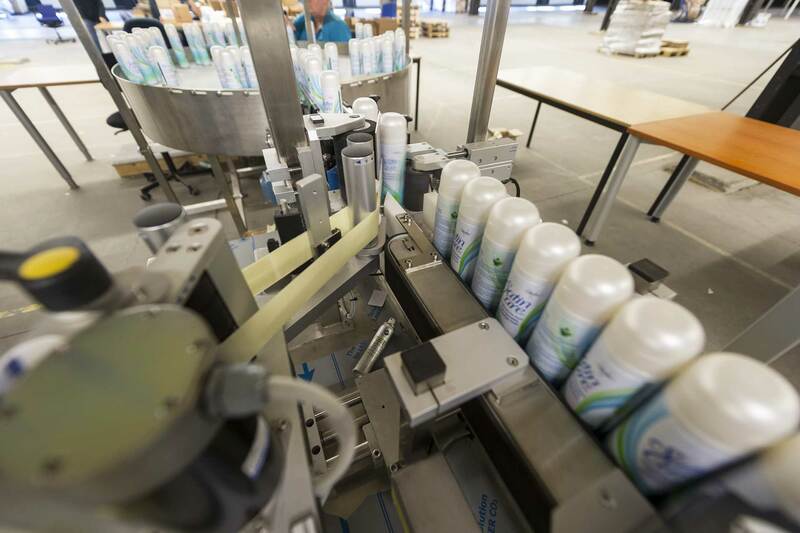 We develop a new production line that meets your needs. This saves you yourself machinery and new staff! The reason why Green Logistics Groningen is so unique in terms of order fulfillment companies, is the fact that we have a very personal approach. As our client you have one permanent contact person. This makes the collaboration extra personal and accessible. In this way we are also able to provide you answers right away; You always have directly the right person on the phone. Green Logistics Groningen offers you the Full Service; our fulfillment team can take care of all your logistic problems. Are your goods produced? Leave the rest of the process to us. This gives you the chance to focus on your core business: the product itself. 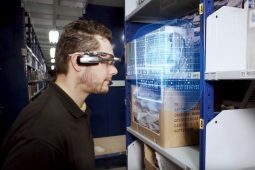 Outsourcing your retail, transport or inventory management is a logical step towards a more efficient production line. Our fully catered fulfillment service also brings our expertise together with your passion for the product. For more information, a tour or a free quote, you can contact us today. Do you have further questions? Mail or call us for an appointment!